Do you love good food, history, music, culture, and great shopping? New Orleans has it all! 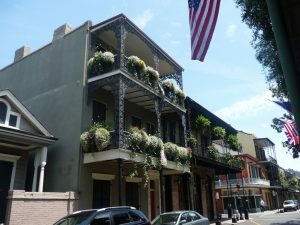 Explore the variety of neighborhoods from the French Quarter to Treme to the Garden District. Enjoy the multitude of venues to enjoy live Jazz. 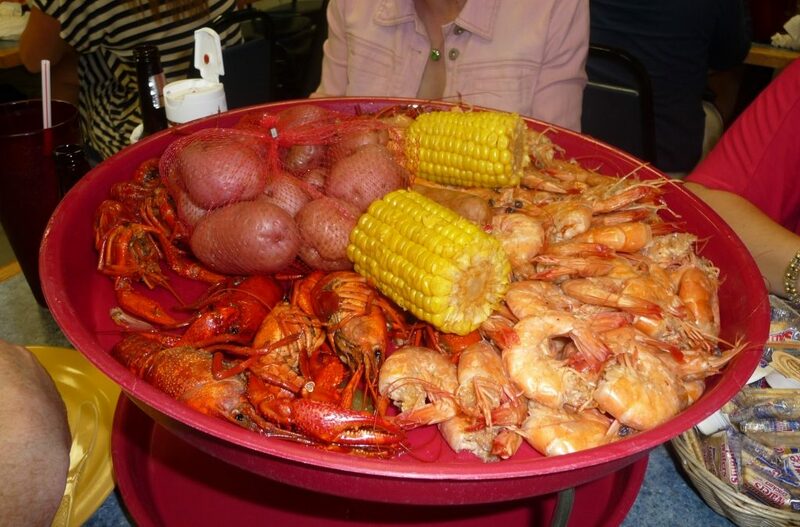 New Orleans is home to some of the best food in the world. 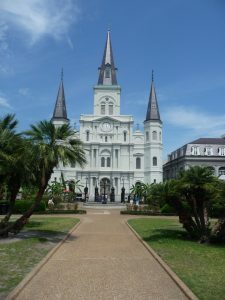 Make sure to start with a sazerac cocktail and then enjoy po’boy sandwiches, gumbo, jambalaya, cajun and creole cuisine and finish it all off with Bananas Foster. If you want to talk some more about this dream vacation spot, give us a call or email us!